Discover the magical world of fungi. Neither plant nor animal, they are a separate classification of living organism. Fungi are neither plant nor animal. Most fungi are made up of networks of fibrous threads called mycelia. They can be parasitic, either harmful or beneficial. They are used by man to bake bread and make penicillin. Fungi are a most unusual type of organism. They are neither plant nor animal, existing in a separate classification of living organisms. 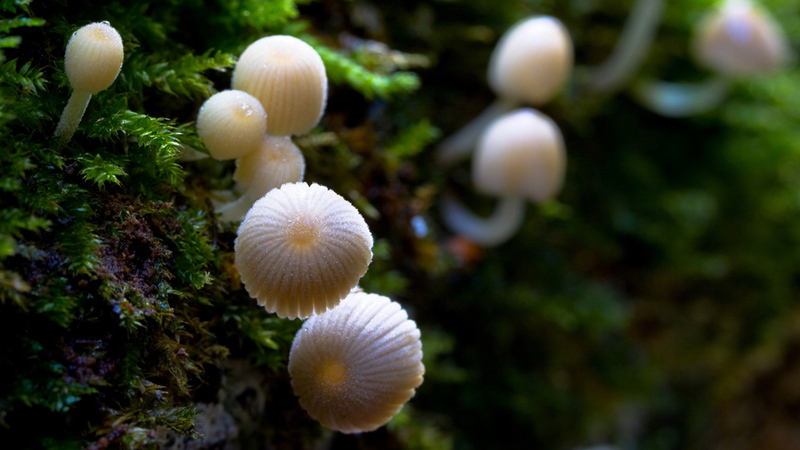 There are around 1.5 million species of fungi, including mushrooms, toadstools and moulds.